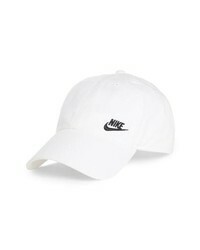 Nike Court Robill Heritage86 Hat $28 Free US shipping AND returns! 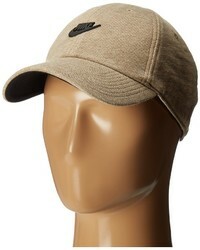 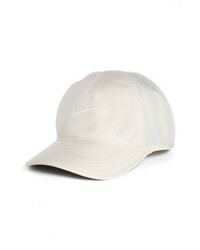 Nike Feather Light Dri Fit Cap $24 Free US shipping AND returns! 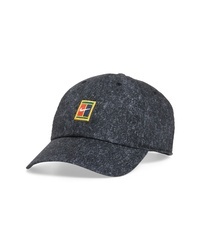 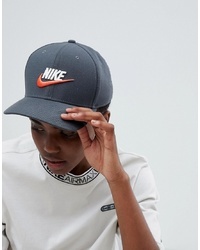 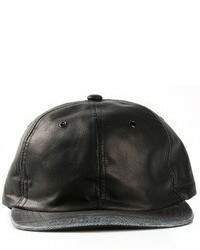 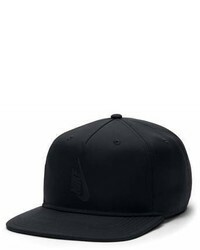 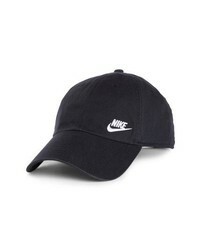 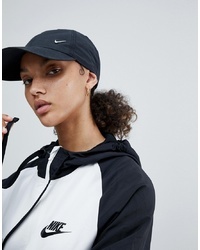 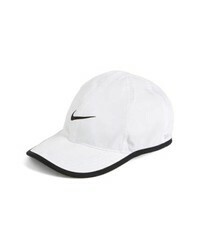 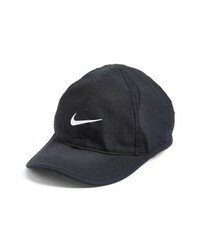 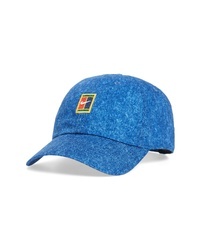 Nike Futura Classic Cap $18 Free US shipping AND returns!